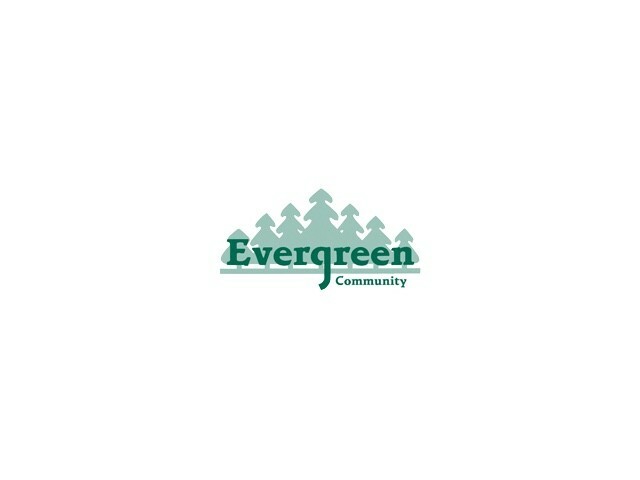 Evergreen is a mobile home park located in northeast Edmonton, west of Meridian Street and north of 167th Avenue. The neighbourhood was developed predominantly in the 1970s. Evergreen's internal road network is a modified grid with some cul-de-sacs. A natural creek area, which forms part of the Horse Hills ravine system and drains into the North Saskatchewan River valley, borders the northeastern edge of the community, providing residents with access to natural open space. A diagonally running pipeline corridor provides the community with a linear park and pathways throughout Evergreen. The neighbourhood also has an active community league and a community hall facility. A small commercial space is located in the southwestern portion of the neighbourhood, but there are no major commercial areas in the immediate vicinity. The neighbourhood is surrounded by farms on all sides and is close to Edmonton’s market garden area, which is located to the east and north. A CNR line runs just northwest of the neighbourhood, forming a distinctive boundary within the rural northeast section of Edmonton. On July 31st, 1987, a tornado swept through the Edmonton area, killing 27 people. Fourteen people were killed in Evergreen, and over 200 mobile homes were destroyed. At the time of this tragedy, referred to as “Black Friday,” there were approximately 1,700 people living in the park. Since that time, the number of residents and mobile homes has decreased slightly. The 20th anniversary of this event was commemorated in 2007.